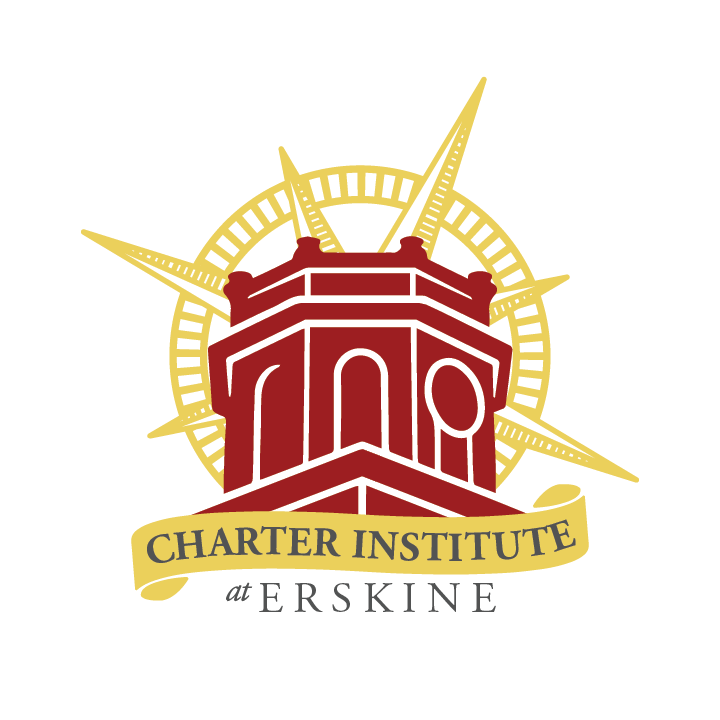 It is the policy of the Charter Institute at Erskine not to initiate contact with schools seeking to transfer from their current authorizer. All schools wishing to explore transferring to the Charter Institute must originate the first contact. Your school must also notify your current sponsor of your intent to transfer. Please contact your current sponsor for their transfer protocol.